One Mobile Phone found Under Aloysius‘ Pillow. Three mobile phones and 5 SIM cards found in the Prison Ward, One of the mobile phones found under Aloysius ‘ pillow. 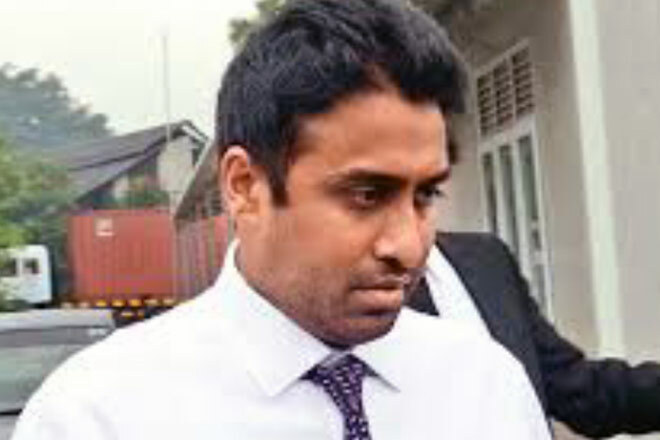 The Attorney General’s Department informed the Fort Magistrate Court yesterday (05) that during the regular inspections, three mobile phones and five SIM cards have been found inside the H ward in Welikada Prison where Arjun Aloysius and Kasun Palitha remanded.